Sam joined Price & Kelway in October 2011 and become a Partner in the firm in April 2017. She has a law degree and completed the Legal Practice Course at Swansea University. She deals with all areas of family law including public and private children matters, divorce, ancillary relief, domestic violence and cohabitation disputes. 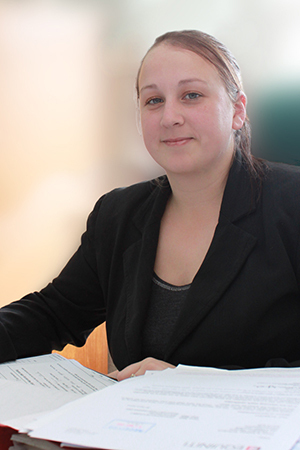 Sam’s workload also takes in some residential conveyancing and probate matters.